Los Padres National Forest, viewed toward Reyes Peak. Veterans Day this Wednesday, November 11, will be an “Adventure Pass-free day” for Los Padres National Forest, with the exception of the lower Santa Ynez Recreation Area. 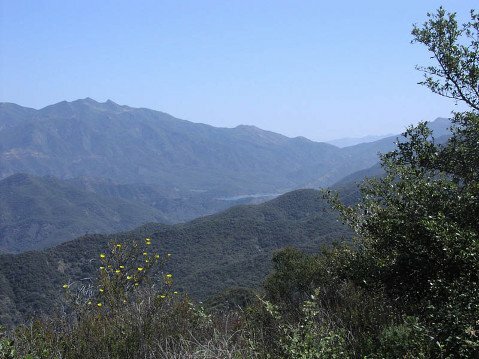 The waiver of entry fees will be honored for all at national parks and forests in recognition of military veterans’ service, and the $5 Adventure Pass will be waived in Los Padres, Angeles, Cleveland, and San Bernardino national forests, though concessionaire camping fees are still in effect. The lower Santa Ynez Recreational Area includes the popular Paradise Road-area campgrounds. Only Adventure Pass entry fees are waived there, as they are at the rough campgrounds at Figueroa Mountain.